You can view a copy of the annual program by clicking here. Alternatively, you can email ignite@eastside.org.au or contact the church office. Ignite runs a number of planned activities each year. At the forefront of the Ignite ministry are 3 annual Breakfast events, where high quality speakers are invited to speak, while the attendees enjoy a scrumptious breakfast. Past speakers include Karl Faase, CEO of Olive Tree Media and prominent Christian media personality, Dave Neibling, Qld Director of YWAM, Tim Mander, Member of Parliament and Glenn Suter, Hollywood stunt man. 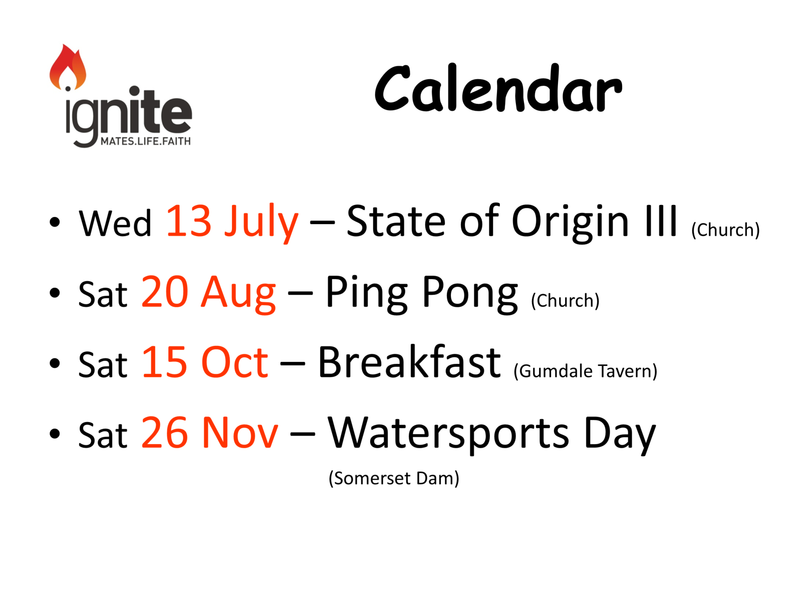 In addition Ignite hold a number of other activities such as Trivia night, Ping Pong challenge, Water Sports day, and a week-long Fraser Island Adventure Trip. Underpinning the Ignite ministry are a number of men’s growth groups. Meeting fortnightly these groups focus on sharing life’s challenges, reading God’s word, supporting and praying for each other in an informal and comfortable environment. 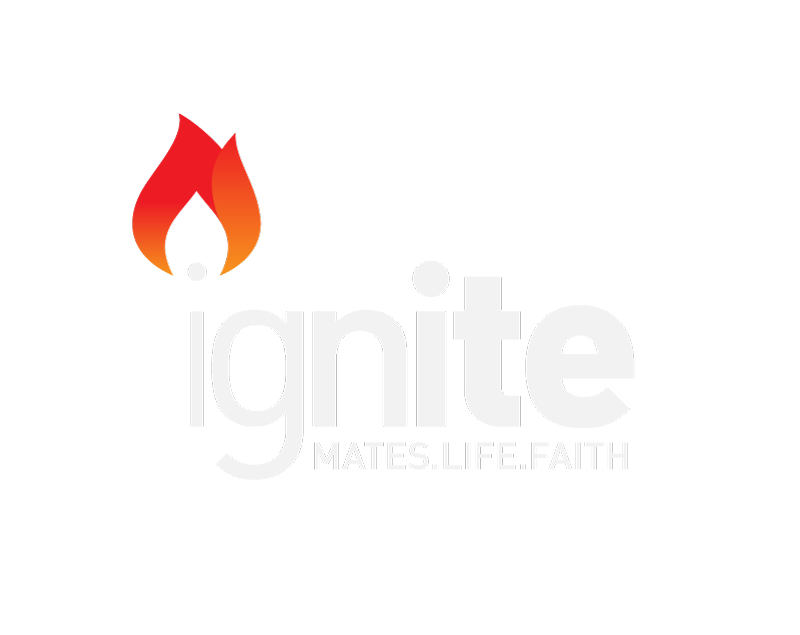 Ignite is about men doing life together in meaningful way, having a great time together and being challenged about their faith.